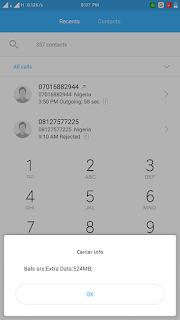 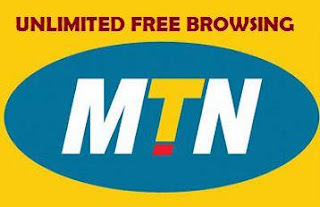 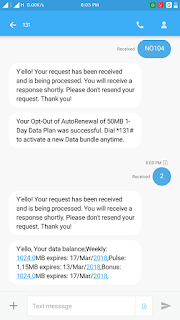 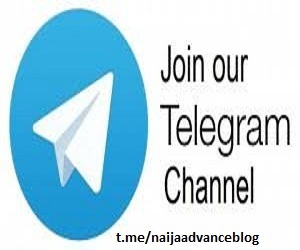 Hello guys am here with another new latest suprise on MTN on how to get 2.5GB for N500, before it was 2GB for N500 but have made an upgrade to it so everyone can now get 2.5GB for N500 on MTN. 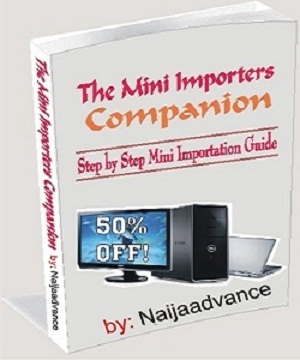 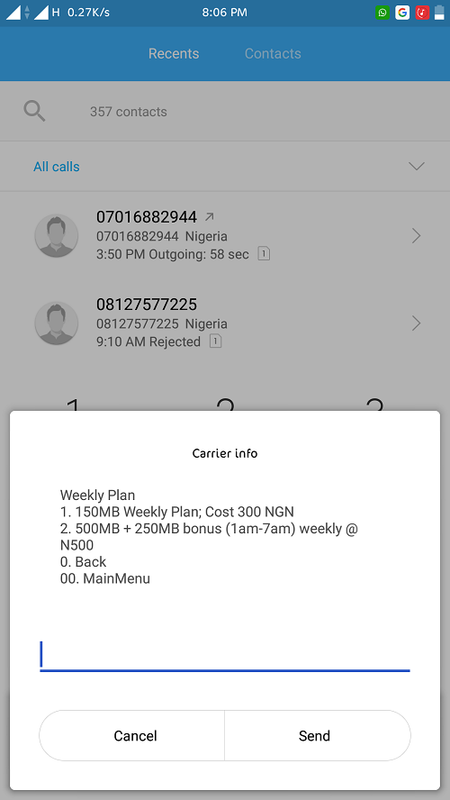 It works i got 2GB plus 500mb extra data for just N500. You will have to be on MTN Pulse to enjoy this, So therefore Dial *406*1# to Migrate to MTN Pulse. 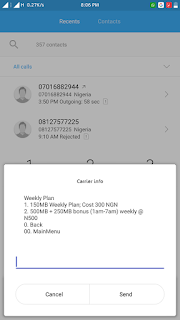 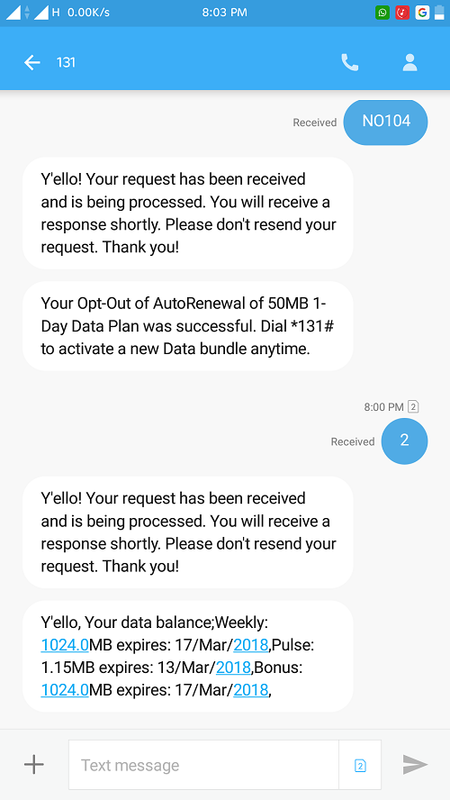 You need to activate the 100% Double DATA bonus for "device bonus"
Don't use *406*2# use this instead *131*1# and select weekly and then select option 2 (that's 500mb + 250mb) don't worry you will get 1GB + 1GB bonus and then 500mb extra data.